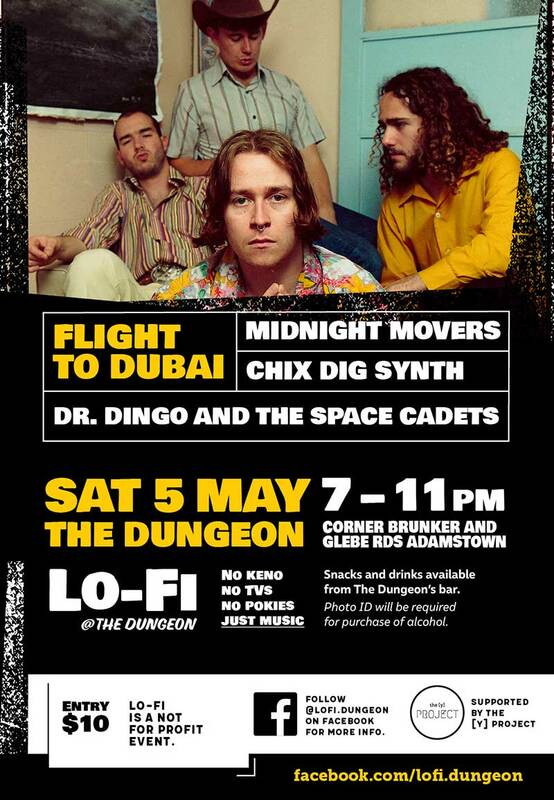 Lo-Fi @ The Dungeon Saturday 5 May. Entry is $10 and doors open at 7pm. Bar and snacks available. Photo ID will be required for the purchase of alcohol. Lo-Fi began in July 2017, aiming to make a positive contribution, and nourish and nurture the Newcastle Music and Arts community, AND attempt to break down walls of segregation through the means of live music. Legit ALL AGES event. As in, this event is for anyone between the age of 0 to 118.